If you´re looking for the roots of the so called ´prog metal´ genre, this may be its mark zero. Coming at the heels of a very bold experiment of Concert For Group And Orchestra, and after 3 more pop oriented studio albums before that one, Deep Pruple forged a whole new identity: it was heavy music indeed, but with such a sophistication and classical influences that it could not be called plain Hard Rock. Besides, the blues scales progression (the very base for hard rock) was almost gone, traded for strong jazz and classical musical harmonies. In Rock was the first studio release by the ´classic´ MKII line up that included singer extraordinaire Ian Gillan. songs like Child In Time and Flight Of The Rat were the obvious choices, but the whole album was quite ahead of its time. 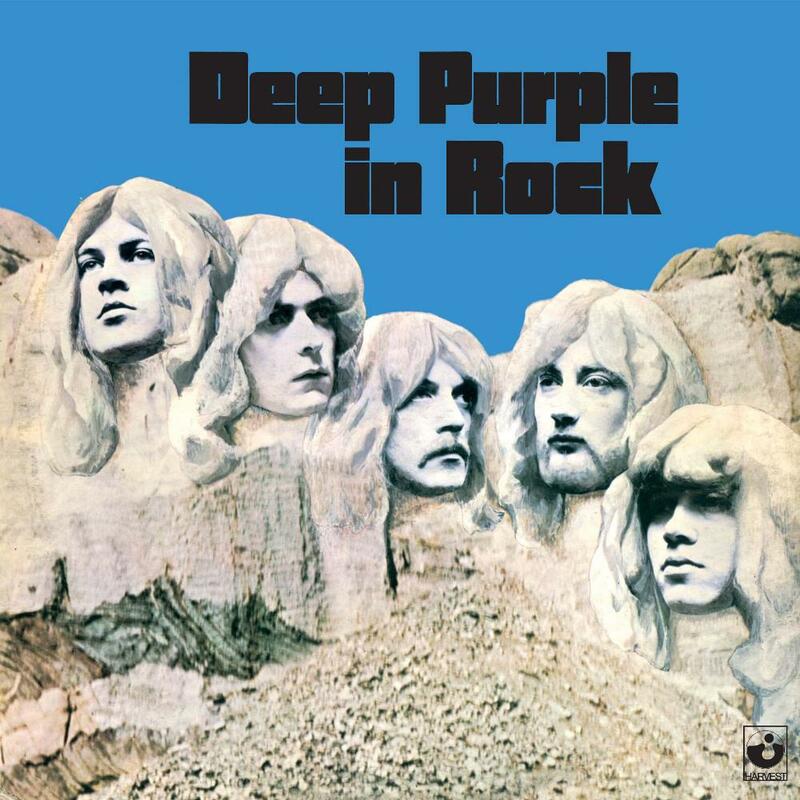 No wonder Deep Purple was one of the very few heavy bands that proheads respectec in the 70´s, much more than other more commercial successful, bigger bands (like Led Zeppelin). In Rock set new standards for heavy music and with the help of legendary producer Martin Birch they would release a string of classic albums in the 70´s. They proved that heavy music could be good, technical, sophisticated and very well played. With such extraordinary musicians they could not really last long. But while they did, they produced some of the most interesting and influential heavy prog music of the their time. In Rock may be not their best ever (hence the 4 star rating). But it is a classic anyway. A must have for any prog lover, who also enjoys music with balls.